The Regional Transportation District (RTD) of the Denver Metro Area is introducing a new smart card fare payment system, which is expected to replace all general bus passes and punch cards throughout the system late next year, according to The Daily Camera. The smart card – dubbed MyRide – is equipped with a chip that riders with an EcoPass can swipe when boarding a bus or light-rail train. 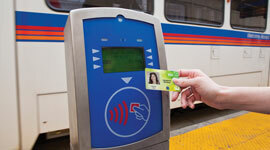 The EcoPass program enables riders to use RTD’s buses and trains on an unlimited basis for a year. 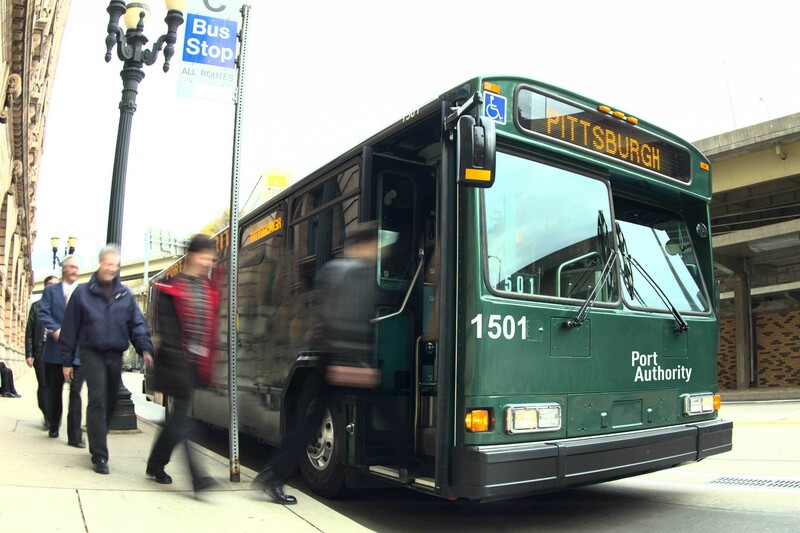 The MyRide system is expected to reduce the fraud that happens with the current system, where pilfered EcoPass decals appear for sale on Craigslist or other sites. Stolen or lost smart cards can be easily deactivated. Data also from the system will allow Boulder and Boulder County to help RTS refine bus routes and help establishing a fair price for the program. Riders can get a pass through their employer or, in the case of the University of Colorado, as part of their student fees. The cards will be sent out by RTD to employers and universities starting in October and will go into effect in the new year.